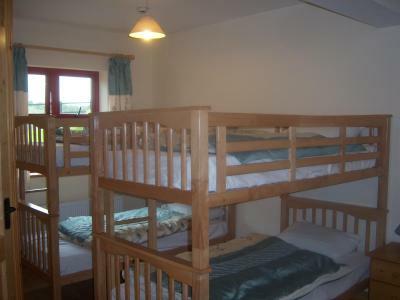 Lock in a great price for Valley Lodge Farm Hostel – rated 8.8 by recent guests! Kitchen facilities excellent. Cleanliness excellent too. Bedroom substantial in size. Facilities very comfortable for young children. Thank you for all the assistance for our short stay. 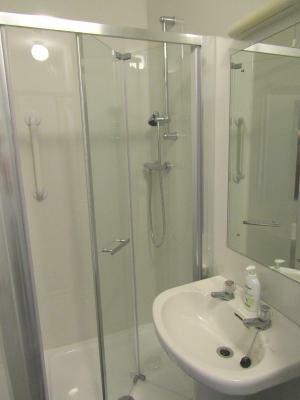 The bed was very comfortable and the bathroom was very modern and clean. The living dining area is very large and comfortable and the place is set in a nice location that's quiet if you're looking for somewhere quiet. Great value for one night! Very friendly and courteous host. Very knowledgeable about amenities and local heritage, history and places to visit, walks etc. 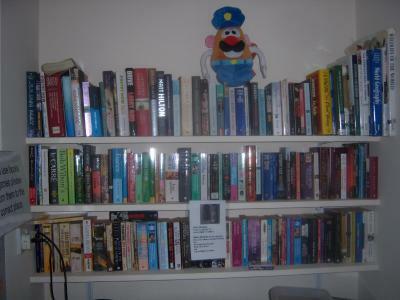 The rooms were very large, spotless and very well priced. 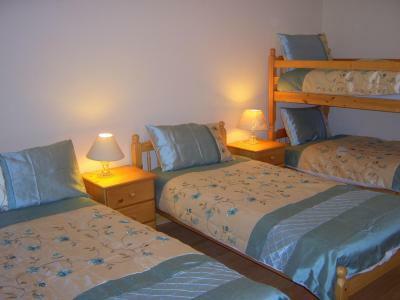 A family of 6 can book an en suite room for 45 euro a night. The beds were comfortable memory foam mattress and lovely soft bedding. 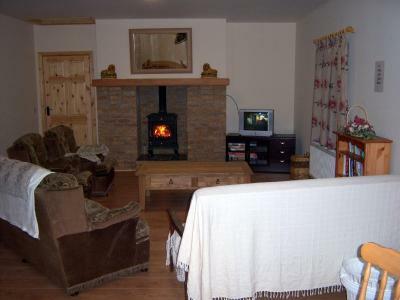 The kitchen and sitting room are spacious, comfortable and well stocked. 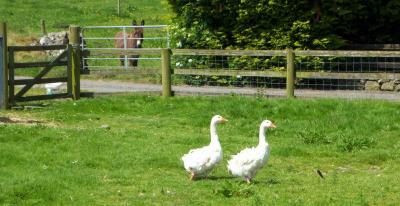 There are cows, geese, horses, ducks, hens and a donkey in the surrounding fields. 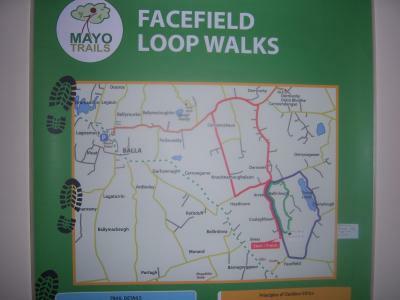 It si within cycling distance of Castlebar. 15mins by car. Nice private room and bath. Clean towels daily. Comfortable bed. Farm animals close by to view. Free cereal and milk. Late check in is an amazing feature that allows you enough time to explore the area. Fine bedroom with also a very clean and modern bathroom. Shared kitchen is well equipped! Nice location on a farm, with a very cute donkey! Owners are very friendly and helpful. I absolutely loved this room. We were in the dorm but used it as a private room. 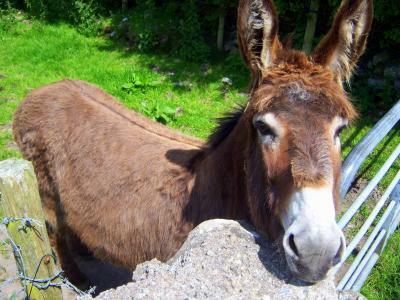 It was immaculate, I made very good friends with the resident donkey, and both myself and my mother loved walking around. As I had a car and wanted to visit westport with it’s sky high prices, staying at this place was a investment, used saving’s to fund my petrol fund, so for a comfortable night easy on the pocket, it’s your only man. 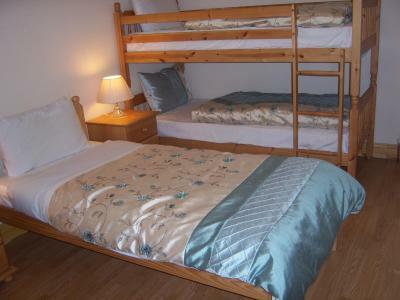 Beds very comfortable, bedding professionally laundered and bedrooms clean. Property warm and cosy. Lovely homely feel about it. 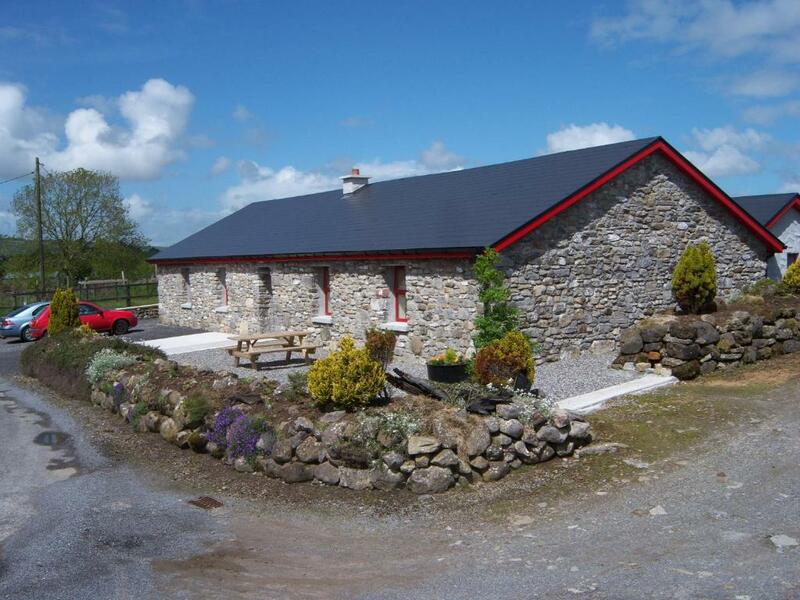 Just a 20-minute drive from Castlebar, the Valley Lodge Farm Hostel offers accommodations in the County Mayo village of Facefield. 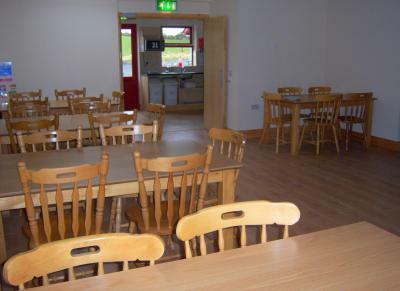 On a working farm, this hostel has a shared lounge and kitchen and provides free WiFi and on-site parking. 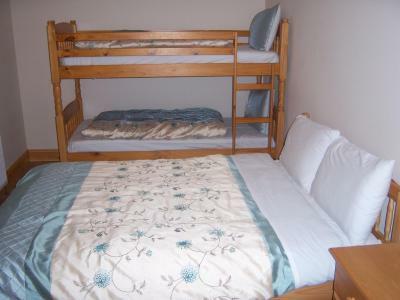 The hostel offers private rooms and beds in dormitories. 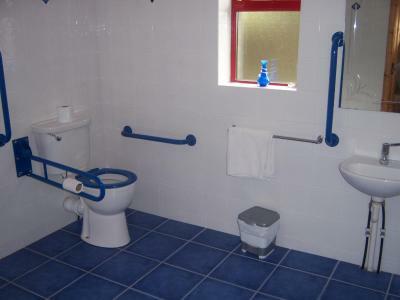 The private rooms have their own private bathroom facilities. 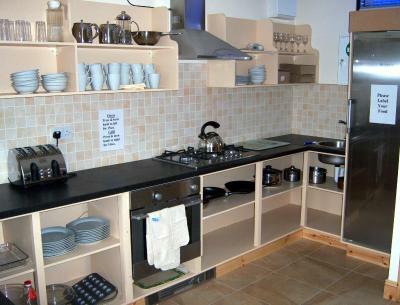 Self-catering kitchen facilities are provided for guests at this hostel. 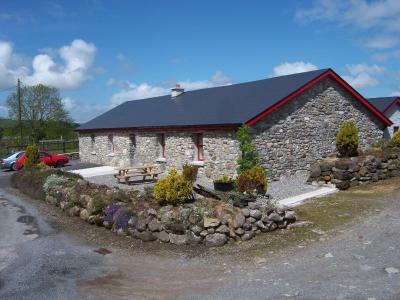 Valley Lodge Farm Hostel is around 12 minutes’ drive from Mayo Abbey and around 20 minutes from the National Museum of Country Life in Castlebar. Ireland West Airport in Knock receives flights from a variety of European destinations and is 30 minutes’ drive away. The Wild Atlantic Way is a 35-minute drive away. 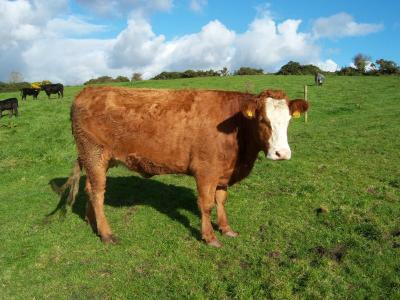 This property is also rated for the best value in Claremorris! Guests are getting more for their money when compared to other properties in this city. 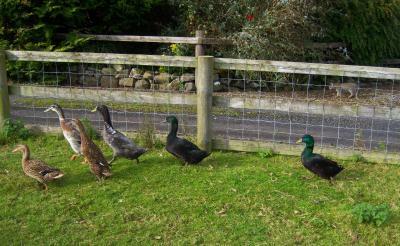 When would you like to stay at Valley Lodge Farm Hostel? 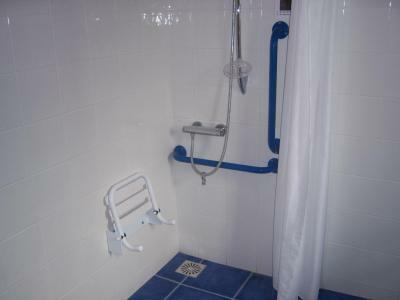 A bed in a mixed dormitory with shared bathroom. 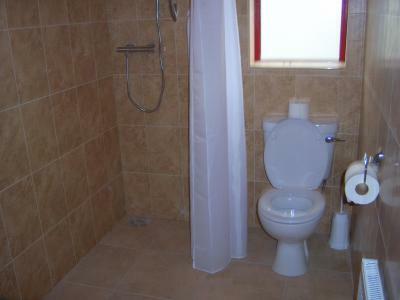 A private room with private bathrooms. 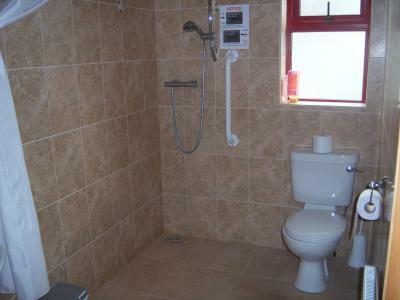 This double room offers a bath. 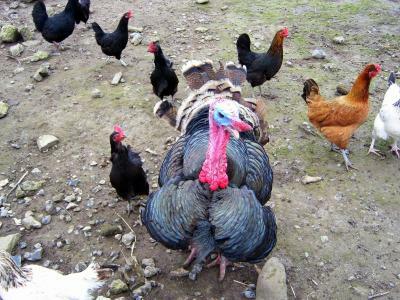 House Rules Valley Lodge Farm Hostel takes special requests – add in the next step! Valley Lodge Farm Hostel accepts these cards and reserves the right to temporarily hold an amount prior to arrival. Staff opening window and leaving it open in my absence. Shower and mattress not great. The heating didn't work properly even after asking about it. Nice rural place, good for hiking around. 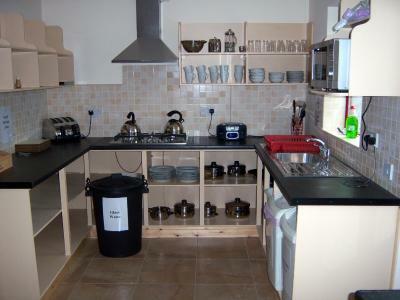 Kitchen needs a deep clean and maintained consistently thereafter. ‘Breakfast’ is cereal and milk and whatever is left by prior visitors on top fridge shelf. Veeeeeeery lovely staf, veeeery clean. Thanks for lovely weekend. Beds were a tad uncomfortable. That's about it. Excellent value for money. 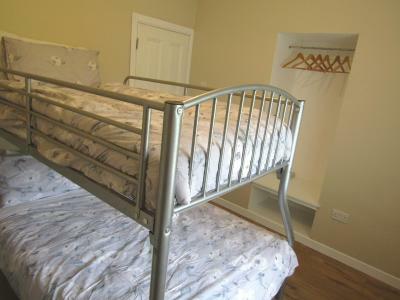 Budget accommodation at it's best. Very clean and plenty of room. The confort of the room. The owners were very welcoming and nice. Staff were only civil. Light bulbs in the lounge needed replacing. Kitchen in hostel well stocked and organised. Room for 3 with en-suite was large and comfortable.